﻿When people book a professional cleaning it is because they expect that the entrusted specialists possess the necessary professional qualification to carry out the job in a proper and safe manner. At Lease Cleaning Perth, we are fully aware of this fact and delivering high-quality cleaning services is our first priority. 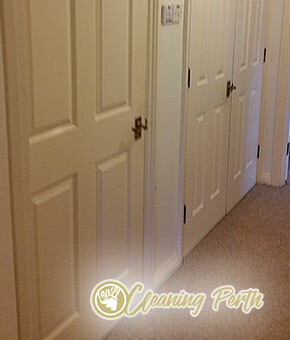 We have been operating in the area for more than 3 years already, cleaning flats, houses, offices, commercial premises, etc. People choose us because we are flexible and always ready to go the extra mile and deliver them a service of value. Ever since our company was established, we have been selecting carefully the members of our cleaning personnel. Today, we are proud to have a team of experienced and knowledgeable individuals with excellent cleaning profiles. Except for core commitment, success is based also on efficiency. It is our first priority to regularly explore the cleaning market and supply our representatives with the latest cleaning equipment. ﻿When you need end of lease cleaning services which you want to guarantee that you will get your deposit back and will also make your landlord fully satisfied, rely on us in Midland! We will clean your rental from top to bottom with every little detail in it for only a couple of hours. For the aim, we will use equipment and materials which are absolutely harmless for any kind of furniture and for your health of course. If you or your landlord have some requirements, please share them in advance with us. If we don’t accomplish them according to your expectations, we will visit you again for a free re-cleaning in the next 72 hours. ﻿﻿We know that presenting the property in the best possible condition to your landlord before you vacate it is very important for you. After all this is the only way to get your full deposit back. To make sure that the outcome of your moving out is positive, you should call us and book our end of lease cleaning service. If the accommodation you are vacating is located in Midland, you shouldn’t miss the opportunity to enjoy our high-quality service and save your time and money at the same time. We can guarantee you an amazing look of the property which can secure you getting your full deposit back. ﻿With our professional end of lease cleaning service located in Midland, we have served over a hundred landlord and renters in the past few months. 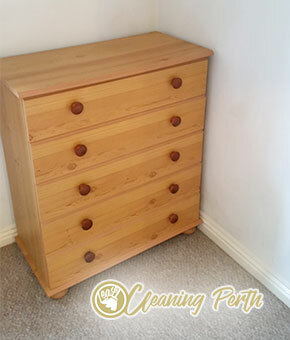 We are extremely efficient and well-prepared for any dirt, stains or clutter that may come our way. If are in need of a cleaning, we stand at the ready. With pay rates much more lower than any other cleaning service, but still as effective and efficient we stand at the top. We have equipped our cleaners with the latest cleaning materials and equipment for a better, more thorough cleaning. ﻿If you wish to get your deposit money back, you’ll have to clean your landlord’s property. You’ll need to ask several friends for help, though, as it’ll be impossible for you to do it yourself. End of lease cleaning takes time, effort, and money. Luckily, there’s a way to spare yourself the trouble and still do the end of lease cleaning – just call us and book our services. 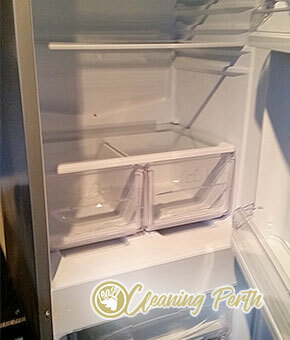 We offer professional end of lease cleaning services, available only in Midland. We are experienced and diligent, our equipment is modern and our technicians are professionals. Choose us, we promise best results. Do you also offer to assist your clients with the move-out from their rented property? No, our professional end of lease cleaning company doesn’t offer to assist it’s clients with the move-out from the property. We are only concerned with cleaning the premises of our clients and in fact we ask our clients to remove any personal belongings prior to our cleaning – both for your peace of mind and for ours, too. We will clean the furniture and appliances in your rented property, but we won’t clean stuff that are not part of the interior of the rented premise. What can I expect from your end of lease cleaning services? 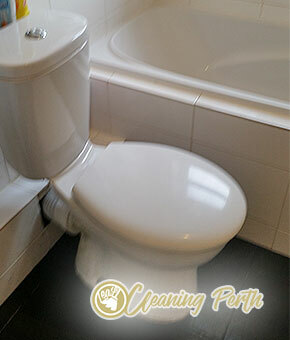 From us you can expect a thorough professional cleaning of every room in your rented property. In your kitchen, we will remove grease and grime where applicable, clean sinks and taps, refrigerators and freezers and we’ll even clean your oven. We will thoroughly sanitize every inch of your bathroom and in your bedroom and living areas we will dust and polish furniture and electronic devices, vacuum carpets and clean floors. If you have any additional demands, you can customize our cleaning service so that it meets your exclusive needs. Do you have your own equipment or do you ask your clients to provide you with the necessary gear? We have our very own professional cleaning equipment. Our cleaning products are patented and they are entirely environmentally friendly. This means that if you choose us to execute the end of lease cleaning of your property, absolutely no toxic chemicals will be introduced to your rented home. We believe that adequate cleaning can only be done with professional equipment, and we guarantee that our equipment is the best on the marker. And no, we don’t ask our clients to pay any extras for our equipment – it’s all included in the price. 0862802542﻿If you are feeling stressed out because there are way too many things you need to take care of when you move out, you can count on our company to provide the best end of lease cleaning in Midland and secure you your full deposit. Give us a call and we will do our best to transform the property completely and give it a brand new look. We are sure that after our wonderful work, your landlord will be more than pleased with the condition of his/ her property and he/ she will have no other choice but to give you your full deposit back.